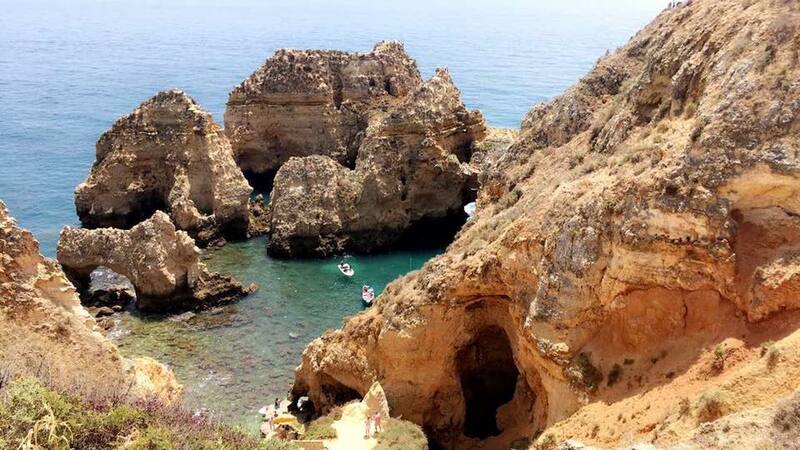 Algarve: The Gem of Southern Portugal • Tips, Trends & News in 60 Seconds or Less! Pinch me, I must be dreaming. Have you ever seen a sight so beautiful that you think you’re viewing a picture? 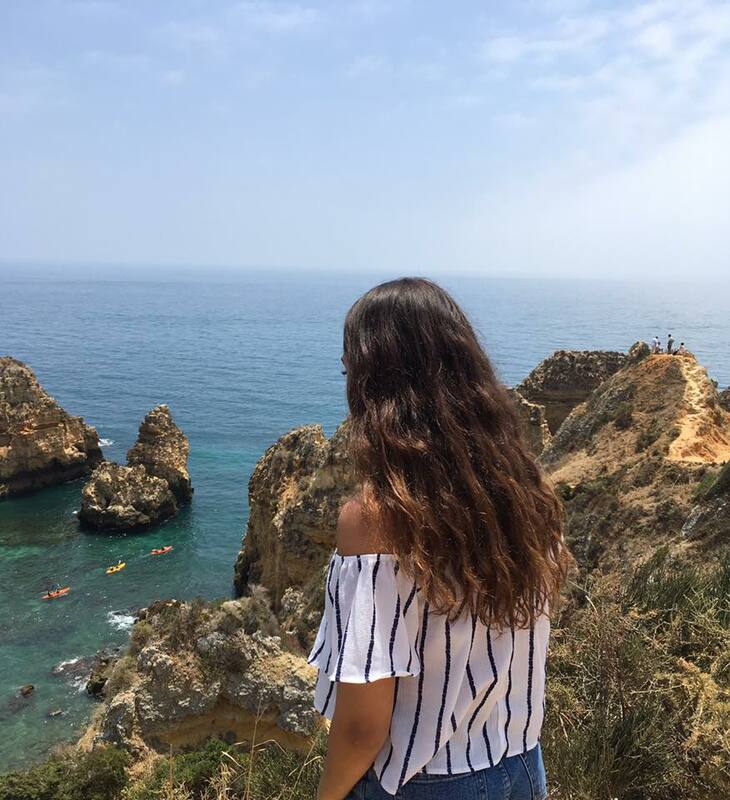 That is the feeling I got when I was gazing at the glory called the Algarve. The south most tip of Portugal, the Algarve is the closest point to Africa that exists in Europe. It’s a popular destination for anyone in search of stunning water, colonial history, rich culture, and seafood-heavy cuisine. I ventured down to this region in the summer. While it is probably the most crowded and expensive time to visit, the weather could not be beat. Mild heat with a delicate breeze was the perfect condition for lounging on the beach and strolling through the cobbled streets. The food consisted mainly of seafood, most popularly a dish of salted cod. Rice, beans, and lots of fresh fruits were the other main components of my diet during my week here. Also, the most popular non-Portuguese genre of food offered here is my favorite, Indian! Do not miss out on the naan, curries, and other Indian delicacies offered in Lagos! Lagos has a wealth of opportunities for exploring and water sports. I did a paddle boarding class that took us through sea caves and a golf cart tour that took me to a beautiful look out point. Because Lagos is a common tourist destination, there is no shortage of activities to book. Lagos should definitely be on your summer 2019 travel itinerary!